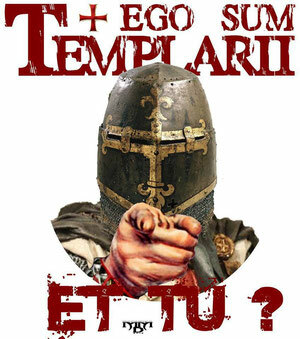 I am a Templar and You? Citizenship is not open to all and everyone. 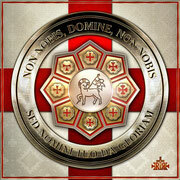 Citizenship is also not obtained mearly by being born on Templar Kingdom soil. Nor does one obtain citizenship bij having Templar Kingdom Parents, living outside the kingdom. Criminals, Terrorists, Fascist, Nazis, Rasist, Christianophobes: Dont even need bother to apply, application will not be accepted. The Templar Kingdom at the moment, does not issue passports. This may however change in the near future. Keep checking this page for further changes. 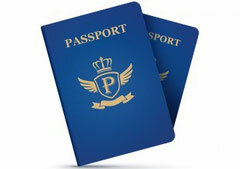 passport, when they come available, will be valid for no longer then 4 years. 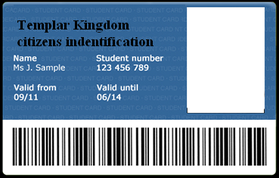 The Templar Kingdom at the moment, does not issue Personal Indentity Cards. This may however change in the near future. Keep checking this page for further changes. This example here is not in any way how the PEC might come to look. PEC, when they come available, will be valid for no longer then 4 years. What about families with children under the age of 18? couple 1) if both parents have natural citizenship (*) and the child is born on templar soil, it has automaticly natural Templar citizenship. 2) if only one parent has natural citizenship, the other applied for it later on and the child is born on templar soil, he has automaticly natural Templar citizenship, throught the natural citizen/parent. 3) if both parents have only recieved citizenship eventhough the child is born on templar soil, the child must apply for citizenship when he becomes of age. 4) if both parents have natural citizenship and the child is not born on templar soil, the child he has automaticly natural Templar citizenship, throught the natural citizen. 5) if one parent is not natural citizens and the child is not born of Templar soil, it will have to apply for citizenship when it becomes of age.